France, Germany, Switzerland, UK, Italy, Holland and Belgium. 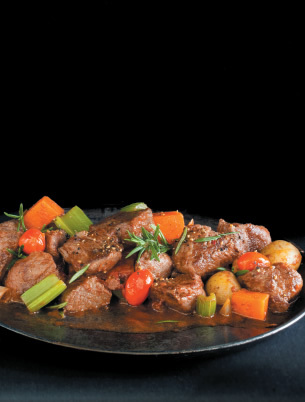 ostrich meat has become very popular as part of a balanced diet. packed light meals, nutritional lunches, and dinners. 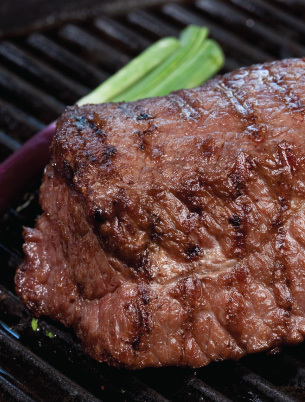 What is considered the best cut of all, the filler remains supreme and the most tender cut on the ostrich. We have a range of fillet cuts, from Fan fillet, Eye fillet and Tenderloin. 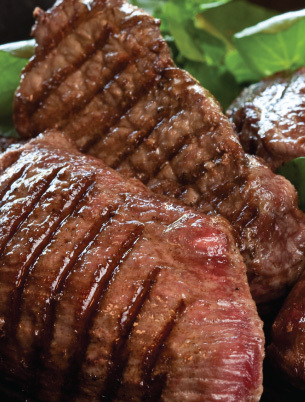 Why not try our delicious Ostrich steaks, add it to your restaurant menu? The steak cuts on an Ostrich also comes in different sizes. We offer both chilled and frozen product, individually sealed portions and bulk packed. This is a lovely product, also known as cubes/diced meat. Great to use in a variety of dishes like stews, pasta sauces, salads, wraps etc. We offer both chilled and frozen product, vacuum packed and bulk packed. A range of value added products is made out of Ostrich. 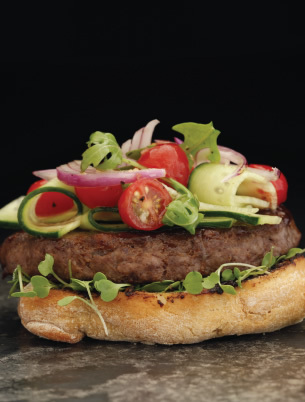 All our meat is fully traceable back to the farms. We offer both chilled and frozen product, vacuum packed and bulk packed.